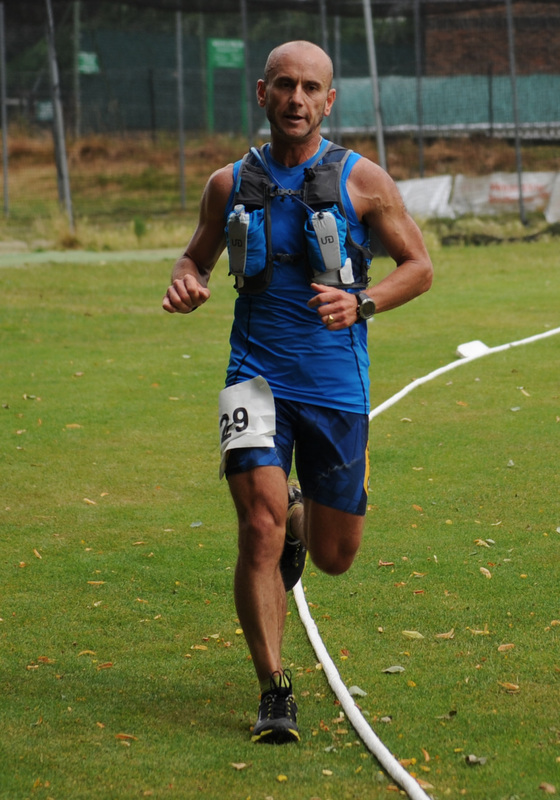 The 2015 Croydon Ultra online entries are now open on Runners World. Use the following link to register to do the fifth Croydon Ultra. Enter Here.